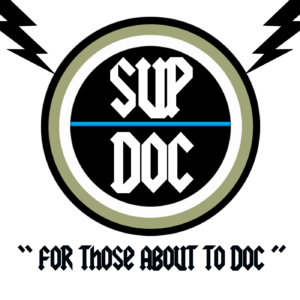 SUP DOC PODCAST CELEBRATES EPISODE 100! 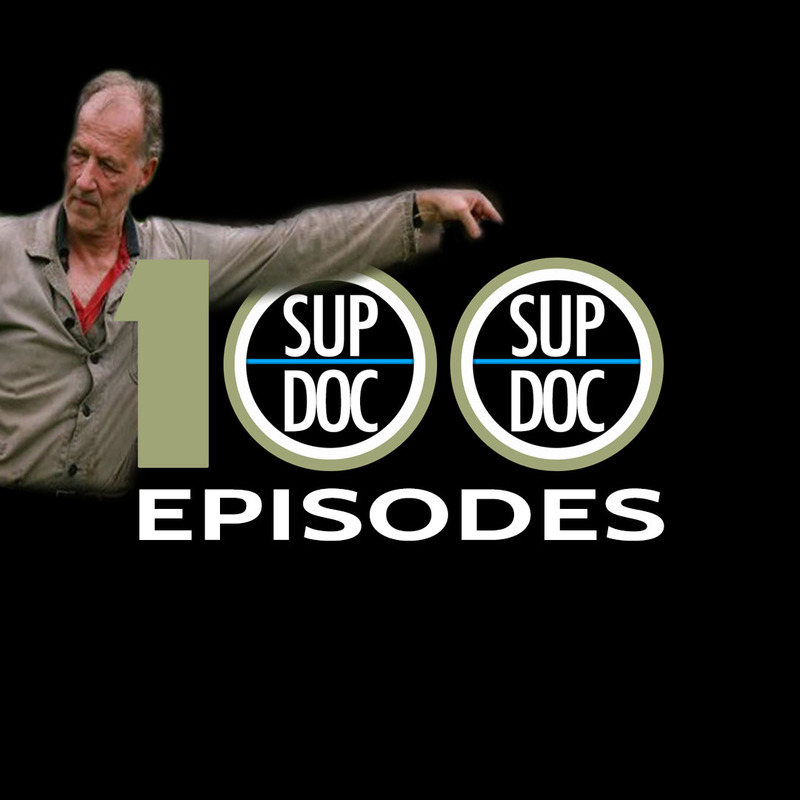 Their guests are as varied as the documentaries they cover and on the 100th episode you’ll hear great moments from guests like Dana Gould (Some Kind Of Monster), Wayne Federman (Crumb and The Zen Diaries of Garry Shandling) Megan Koester (Weiner), Baron Vaughn (Grace and Frankie) and more! Paco Romane is a comedian, actor, writer, voice-over artist, producer, improviser, and podcaster. Paco had been described as a “mashup of all things funny – stand up, sketch, improv, you name it”. He has appeared on Comedy Central, Drunk History, Nickelodeon, numerous national commercials, and films and wrote for the Gilbert Gottfried Roast, He’s also been a frequent guest on The Todd Glass Show! Paco was twice been voted “Best Comedian in San Francisco” by the SF Weekly and SF Bay Guardian. George Chen is a Los Angeles-based comedian and former musician who has appeared at the Sled Island Festival in Calgary, San Francisco Sketchfest, Put Your Hands Together, and The Comedy Comedy Festival. He was part of the team that built the winning Comedy Hack Day app EquiTable and has appeared on HBO’s Looking.